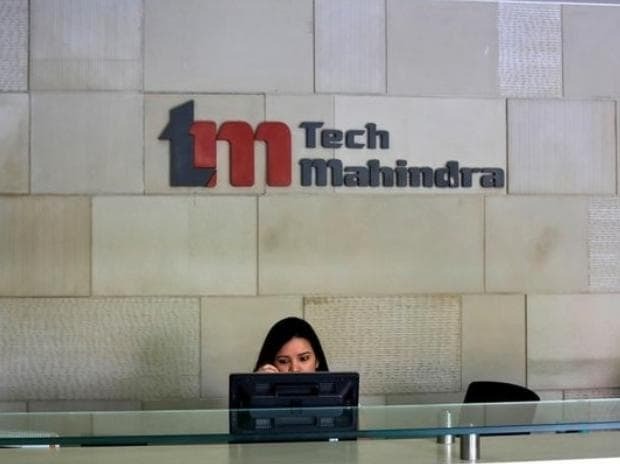 IT services major Tech Mahindra on Friday said it will acquire Netherland-based IT firm Dynacommerce Holding BV for around Euro 15.9 million (around Rs 128 crore). The acquired entity provides software platforms and services to telecommunication clients. "Through this acquisition, Tech Mahindra will be able to enhance its capabilities in the customer experience layer. We expect the transaction to close in February 2019," Tech Mahindra said in an exchange filing. While Tech Mahindra will pay Euro 4.39 million for the acquisition of shares in addition to some contingent payment spread over next five years, it will also settle the debt of the acquired firm worth $11.48 million as part of this deal.